1. 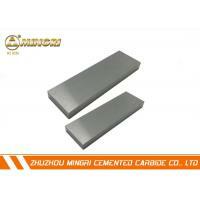 100% virgin tungsten carbide materials. 2. 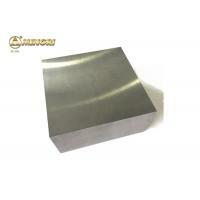 Sintering and ground surface. 4. 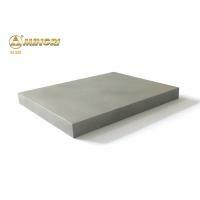 ISO9001:2008 vertified professional manufacturer over 19 years. 5. OEM and ODM are accepted as well. 1. 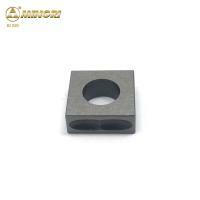 To make punching dies: It can be applied to the production of high-speed die and multi-station progressive die for punching copper, aluminum, stainless steel, cold-rolled sheet, hardware, standard parts, upper and lower punches, etc. 2. To make wear-resistant tools. 3. 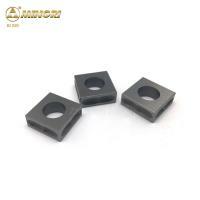 To make high temperature resistant parts, wear parts and anti-shielding parts. 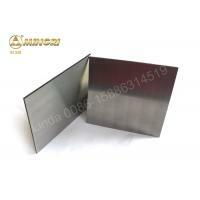 such as the guide rail of the machine tool and the anti-theft reinforcement board of the ATM. 4. 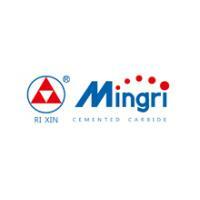 To make corrosion-resistant parts for the chemical industry. 5. 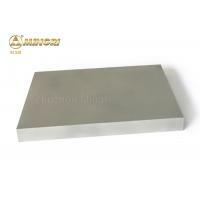 To used as radiation and corrosion resistant materials for medical equipment. 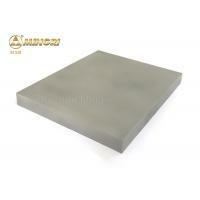 The Physical and mechanical properties of cemented carbide sheets for different applicatioin are not the same. 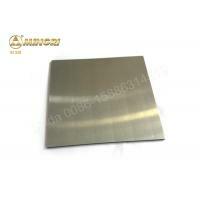 When choosing the right carbide, the tungsten carbide sheet plates should be selected according to the exact application. All the products must be inspected strictly with the ultrasonic and only those haven't any harm such as pore can be shipped out. 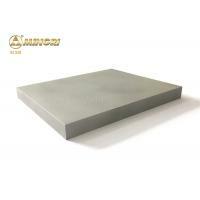 High density, high wear & impact resistance, which lead them a long lifetime. 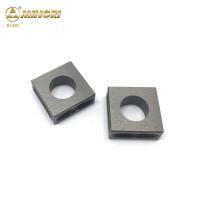 ---- Heat-resistant parts, wear-resistance parts, anti-shielding parts, anti-corrosion parts. 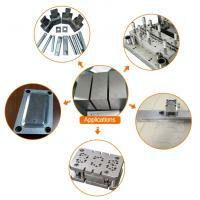 ---- Making progressive press tools and progressive dies of high velocity ram machine. 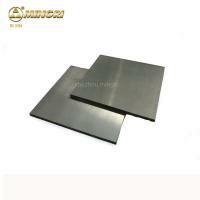 ---- Armature, stator, LED lead frame, EI silicon steel sheet and punching mould for hardware and standard parts. Once your inquiry reached us, a competitive quotation will reach you in 24 hours.